You must have heard about the underground digital currency bitcoin and all the buzz it created. Almost everyone was going crazy about how it is the next big thing or how easily it provides anonymity. And yet most of us who slept through their economics classes and had no idea of the monetary system, this was an even newer ‘thing’. To make things easier, here is an attempt to decode this digital currency. Here are 5 things you need to know about bitcoin. The bitcoin is a form of digital currency. It does not involve any form of notes or coins. 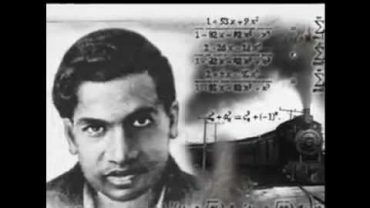 In simple terms, it is a mathematical construct that runs on an algorithm. You can better visualize it as the dollar but unlike the dollar, bitcoin isn’t centralized. 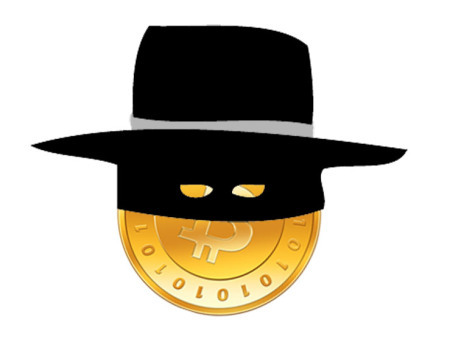 This digital currency was developed by Satoshi Nakamoto (a pseudonym). 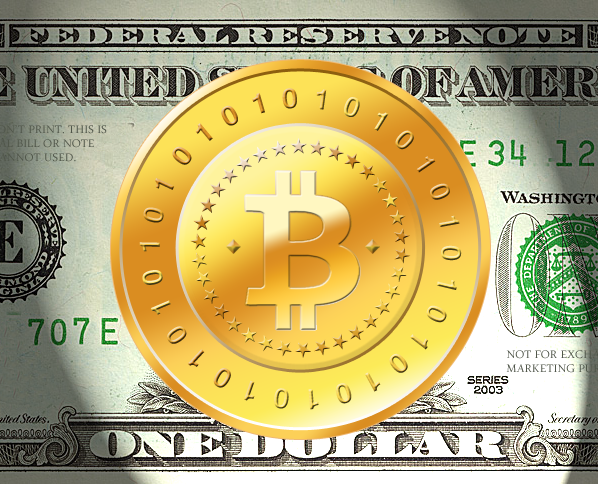 However, the currency is traded, created and controlled by other bitcoin users. As mentioned earlier, bitcoin isn’t centralized, which means there is no central authority such as the government or bank controlling it. Anyone can use bitcoins. As the transactions are irreversible, no bank or any form of authority can stop you from sending your bitcoins to someone else via the internet. However, as much as it seems liberating, it can prove to be equally risky as you do not have anyone to register a complaint with in case anything goes wrong.